The NCAPA sponsors CME workshops in North Carolina throughout the year. We partner with different presenters, organizations and PA programs throughout the state to offer you the CME you’ve come to love close to home. This workshop will provide an overview of broadly useful exams, including FAST (Focused Assessment with Sonography in Trauma), Basic Cardiac, and Abdominal Aorta Scanning. 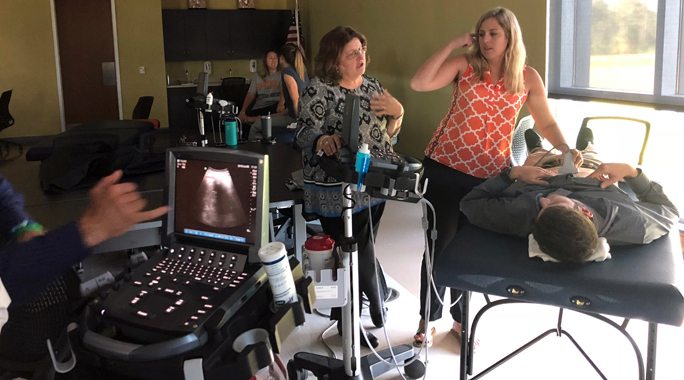 Attendees will receive didactic instruction on the fundamentals of POCUS, followed by small-group, hands-on sessions with live models and a high-fidelity ultrasound simulators. This workshop will appeal to a broad range of practitioners who are developing joint and soft tissue injection skills. Anatomical landmarks will be reviewed and participants will demonstrate the ability to implement evidence-based practice guidelines in clinical decision-making as well as demonstrate appropriate injection techniques using our joint injection models. 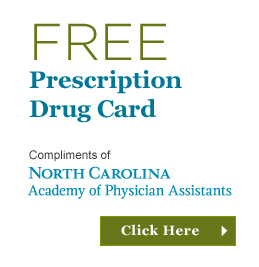 NCAPA offers discounts on all conferences, workshops, and online CME to our members. Attend just one annual conference and you’ve more than covered the cost of a one year membership. 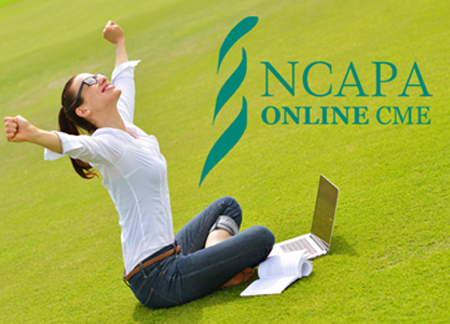 Take a workshop or purchase an online webinar and the savings continue. Access some of the best CME available while supporting the future of the PA profession. Join today!